Jaw tightness is a painful condition in which the muscles in your jaw are constantly tense. Since your jaw is used in important movements such as speaking and chewing, this can create chronic pain that ranges from mild to severe. 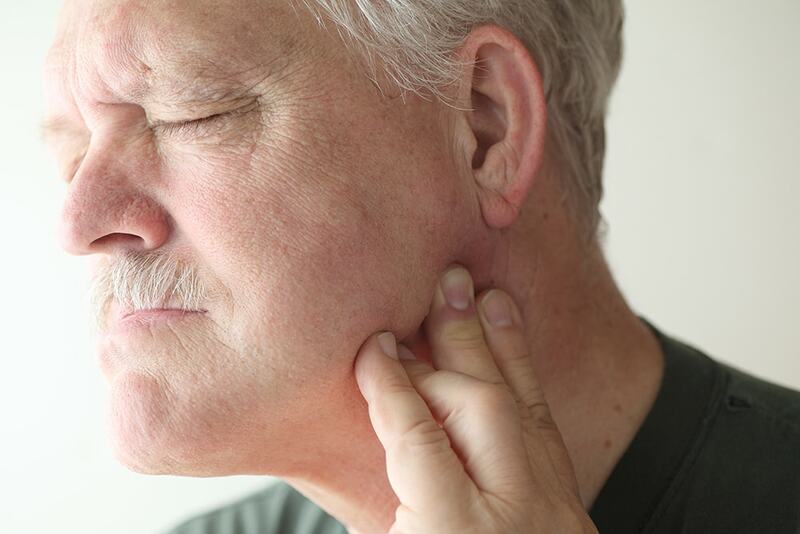 What can cause jaw tightness? There are several different reasons behind tense jaw muscles that may be causing your discomfort. By identifying the root of the problem, you can help alleviate your jaw pain! Read the full article here: WHAT ARE THE CAUSES OF JAW TIGHTNESS?